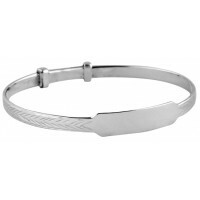 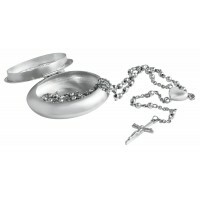 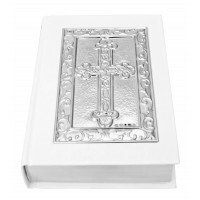 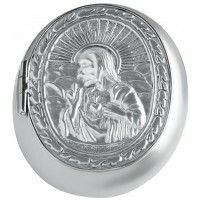 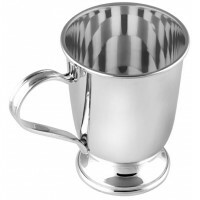 A hallmarked sterling silver Christening cup makes for the ultimate Baptism gift or First Communion present. Crafted from the highest quality materials, use our bespoke engraving service to personalise this keepsake antique inspired cup. 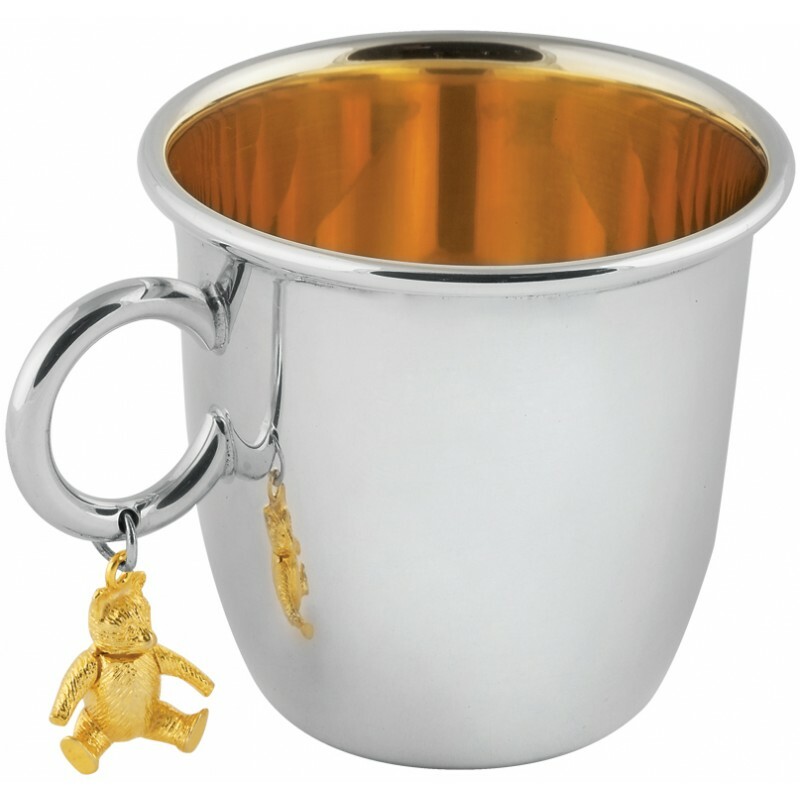 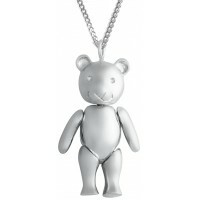 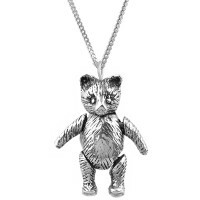 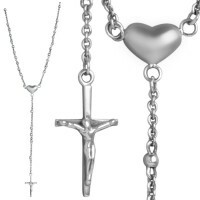 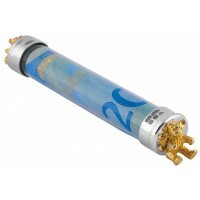 Enhanced with a gold plated teddy bear trinket for added appeal and long lasting charm.